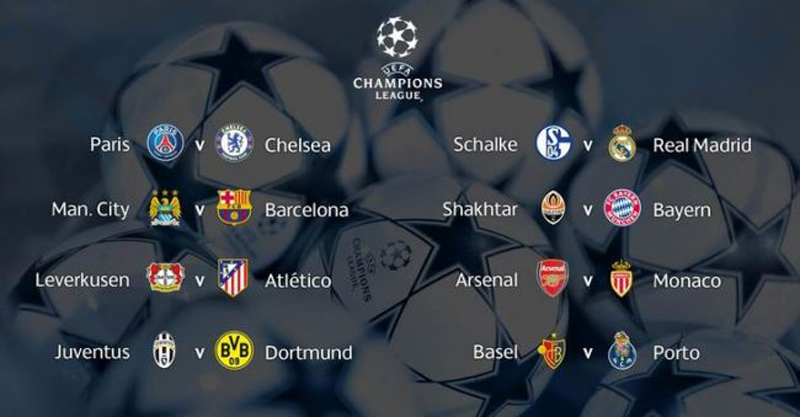 The group stages of the UEFA Champions League 2014-15 are long gone and as we quickly go into February, the less time we have to wait for the action to resume with multiple exciting ties at the last-16 knockout rounds. On paper, all these teams still hold a realistic chance of going all the way to glory, but the most likely scenario is that we end up witnessing to one of the historical favorites lifting the trophy next June, in Berlin. The first legs from these knockout stages will be played from February 17 to February 25, but there will be a couple particular ties that will certainly draw a lot more interest than the others. While Chelsea will start by taking on the emerging PSG in what promises to be an exciting 2-leg clash, FC Barcelona will have to handle the Barclays Premier League champions, Manchester City. You can get tickets for both games on the ticket website www.1st4footballtickets.com. Looking at the last-16 draw, these seem to be by far the most thrilling games we have in hands. 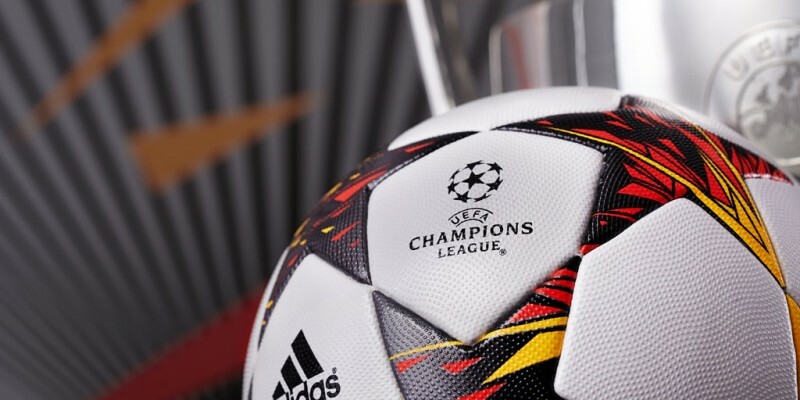 So who exactly stands as favorite to win this year’s edition of the UEFA Champions League? Can Real Madrid become the first club to reclaim European glory in two consecutive seasons since the competition changed its format in 1992-93? On the other hand, FC Barcelona will surely be looking to spoil their arch-rivals intentions and if they get a chance to do so this season, they’re not likely to hesitate. The UEFA Champions League final will be played at the Olympiastadion (in Berlin), on the 6th of June of 2015, but the road to reach this dream game promises not be easy for any of these 16 teams who are still in competition. If you’re looking to watch any of these upcoming matches that will take place across Europe, you can look for tickets on www.footballtickettrade.com and make sure you purchase them from one of the most reliable sources online.